So how do we respond to Cooper? We are not in the game of hagiography, and we wonder what would be achieved by establishing a new canon of great writers on organisation. Certainly we can be critical enough of certain aspects of his work, and we can let it take us to places which are well outside of it. But we know that in some way any responses we make will jump up from within the very field sown by Cooper (and others). Is it possible to use arms supplied from another against them? If responding is something that can transform an assemblage, then Cooper might reassemble a thinking of organisation. In various ways. But he is not a thinker alone. Further, even: Cooper does not produce revolutionary ideas. And all for the good. The task of the critic is not to produce revolutionary theses, but to transform the conditions in which certain theses are considered revolutionary and others are not (Benjamin). This transformative reassemblage, both in the reassembling Cooper himself achieves and in our re-assemblage of Cooper, will be the object we hold before us in this issue. 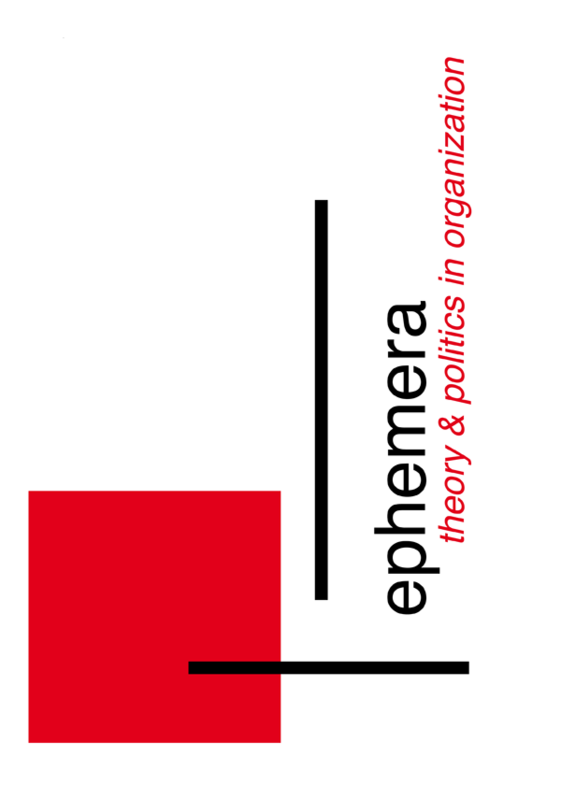 And so we conclude our own minor response as a sort of preface to this, a special issue of ephemera, in which we invite Cooper to respond to our responses to him, and also publish a series of responses to certain works by and about Robert Cooper.